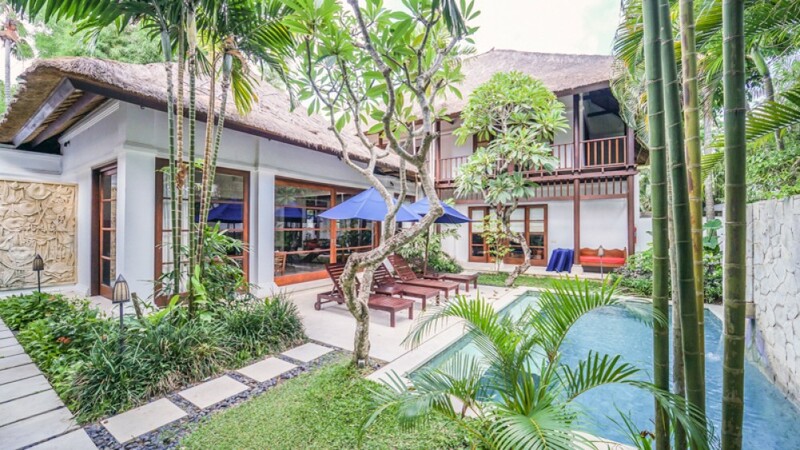 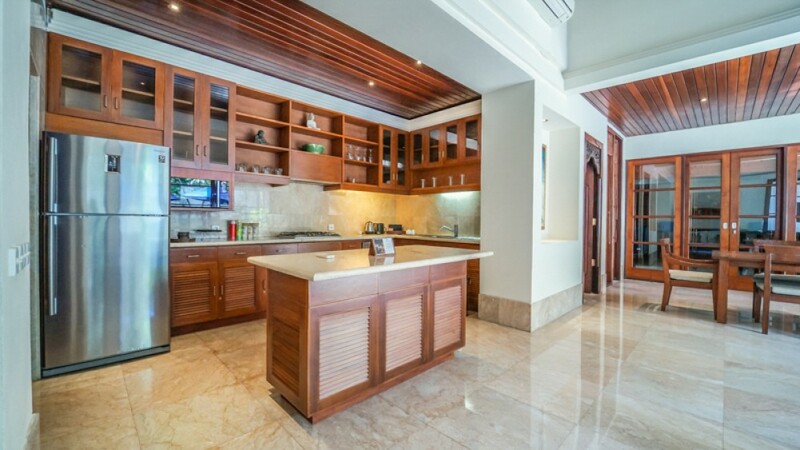 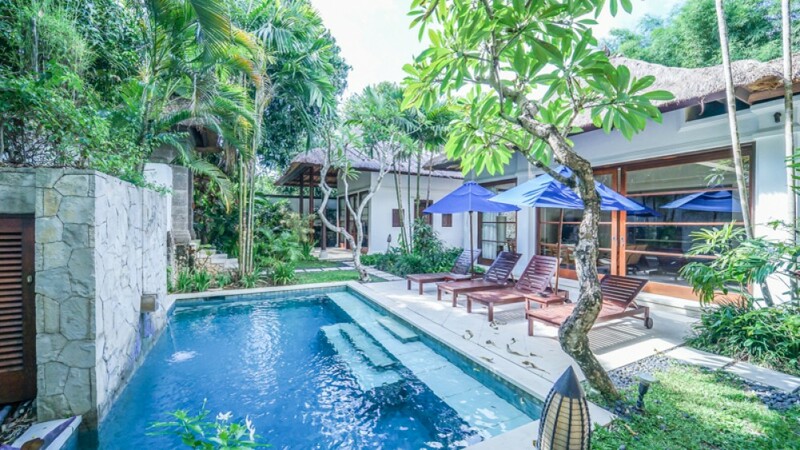 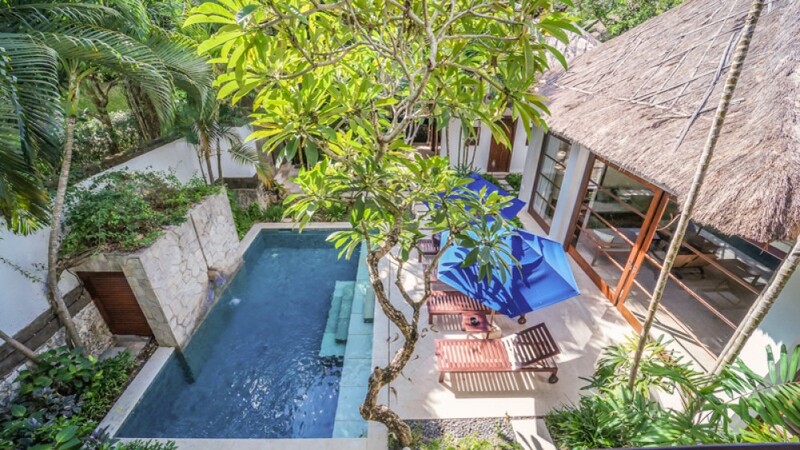 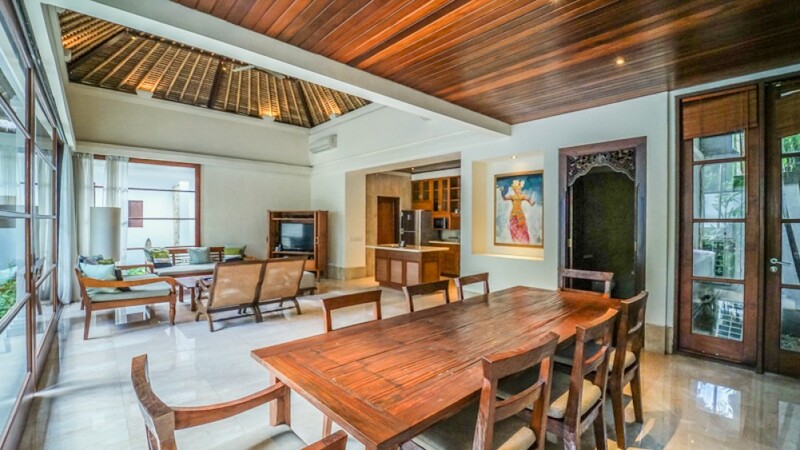 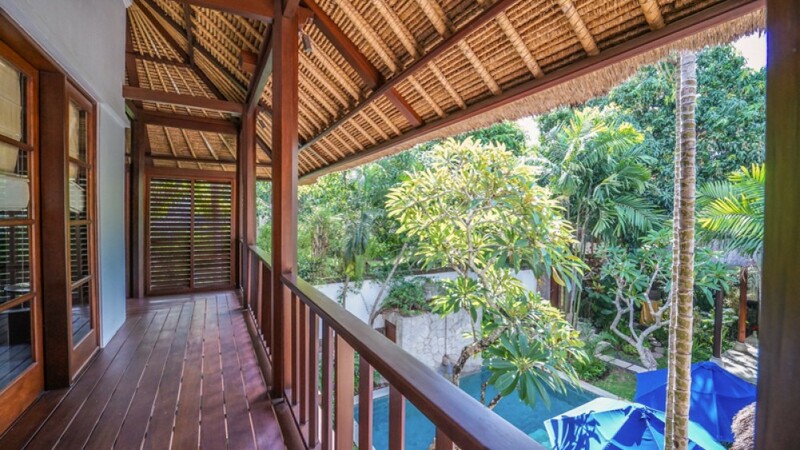 This beautiful freehold real estate complex is located in a peaceful neighborhood of Jimbaran. 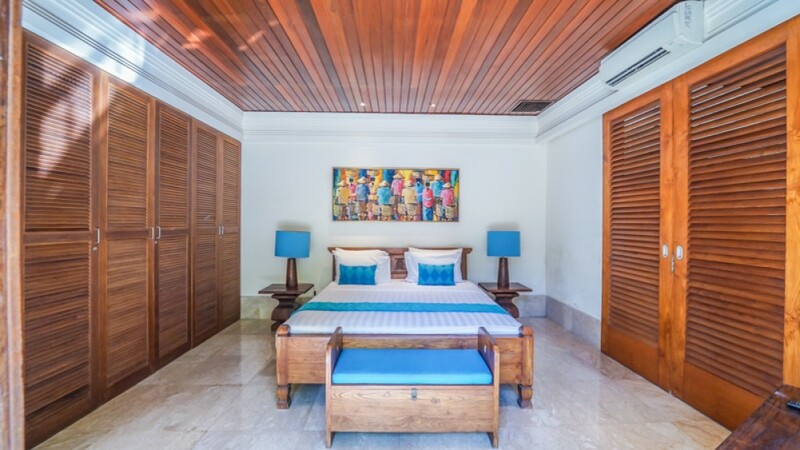 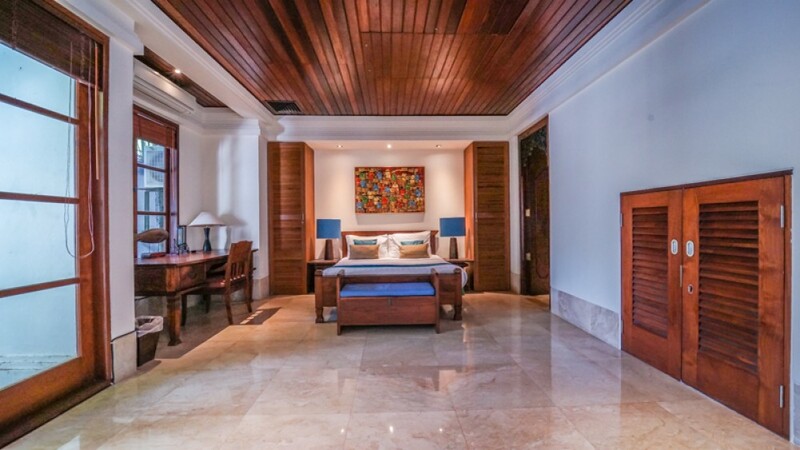 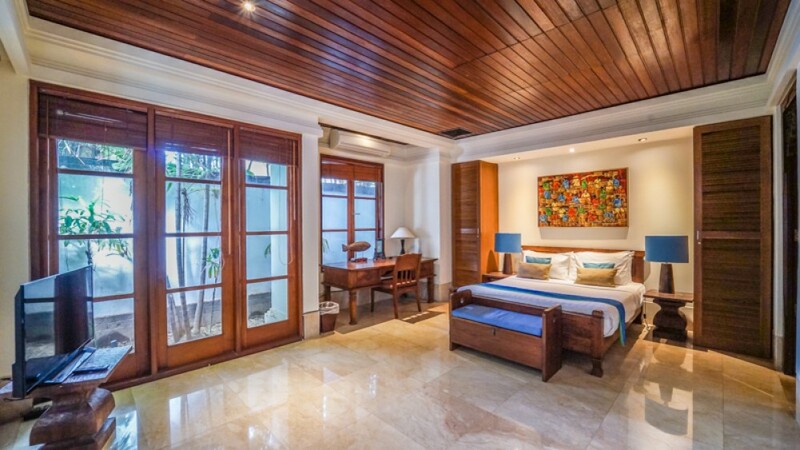 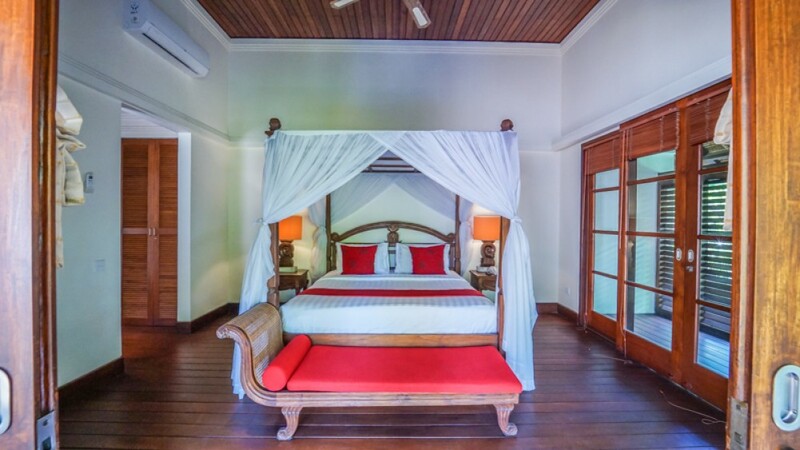 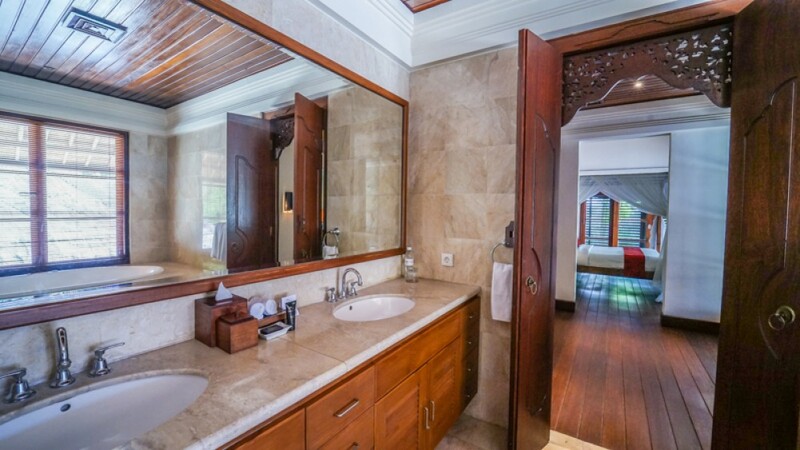 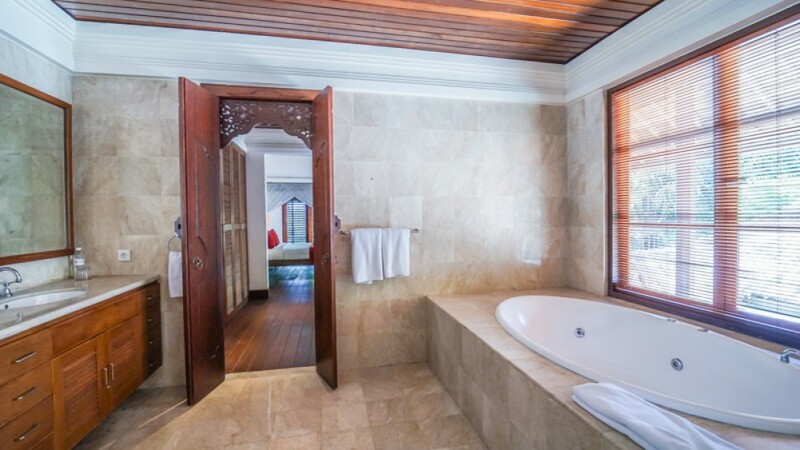 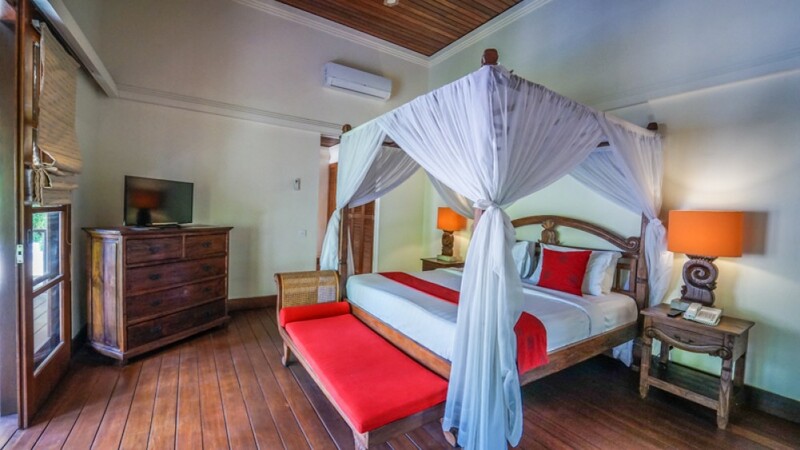 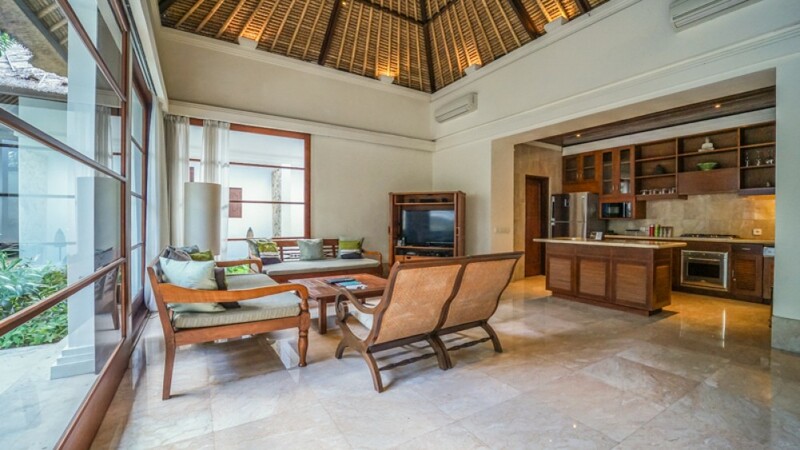 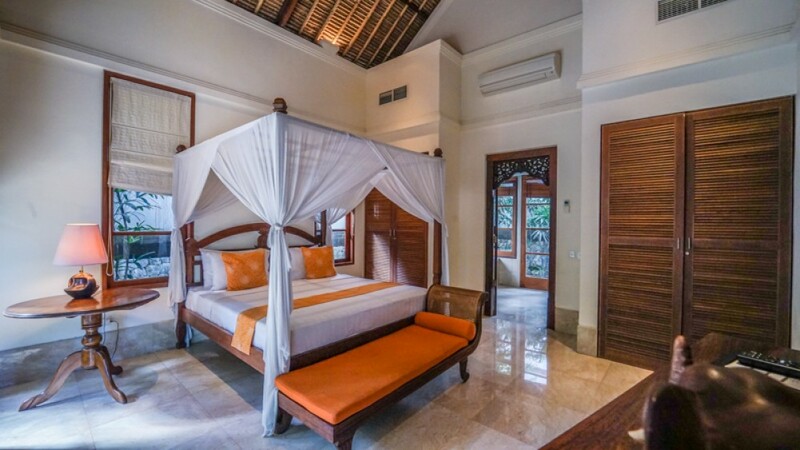 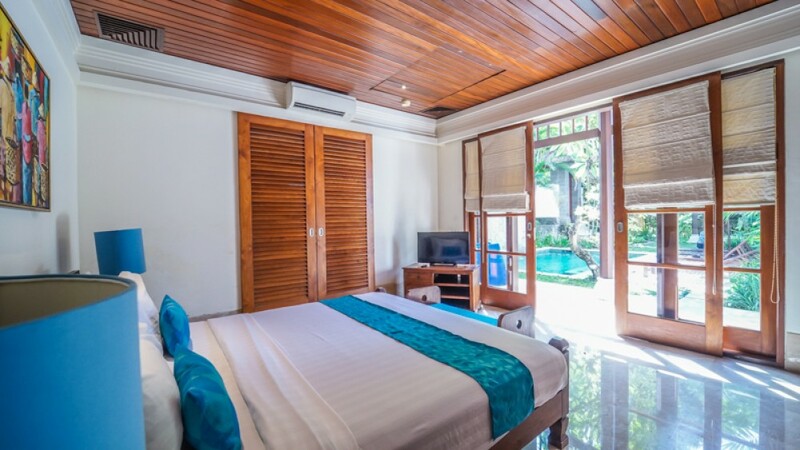 This marvelous villa features 4 spacious, cozy, comfortable yet stylish bedrooms with 5 quality bathrooms. 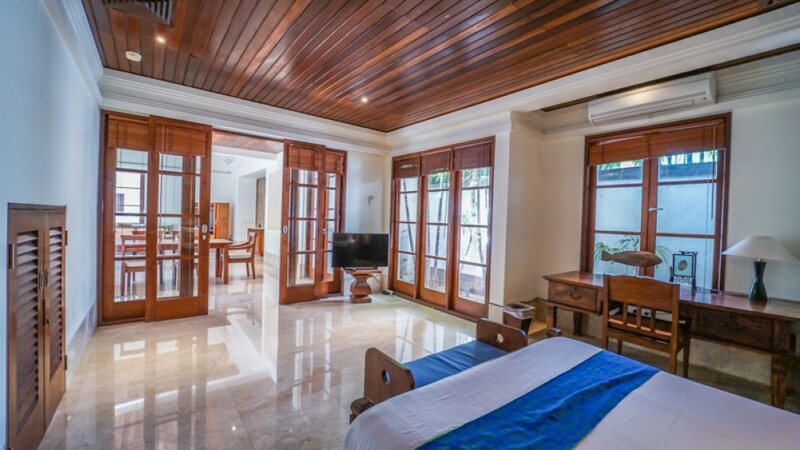 It is fully furnished and decorated in a great taste which provides great living standards equipped with complete luxury and comfort. 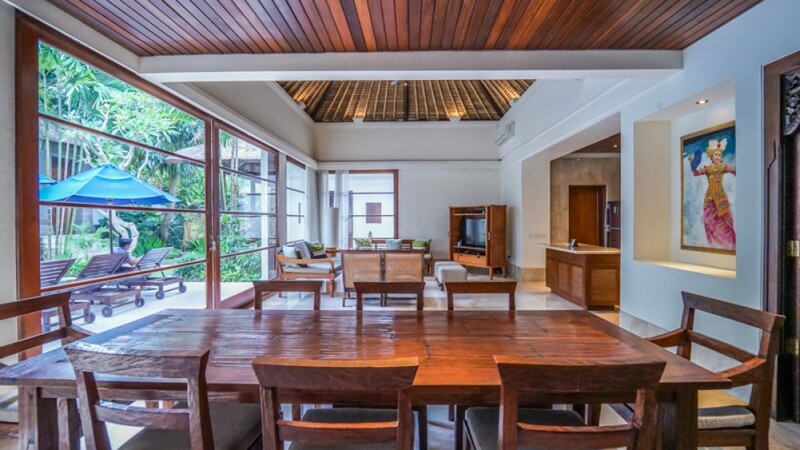 This property generously offers 2 level , 5 AC , living area , dining area , kitchen , swimming pool , garden , balcony , water source , electricity and great complex facilities (restaurants,receptionist,complex swimming pool, security that comes with the house. 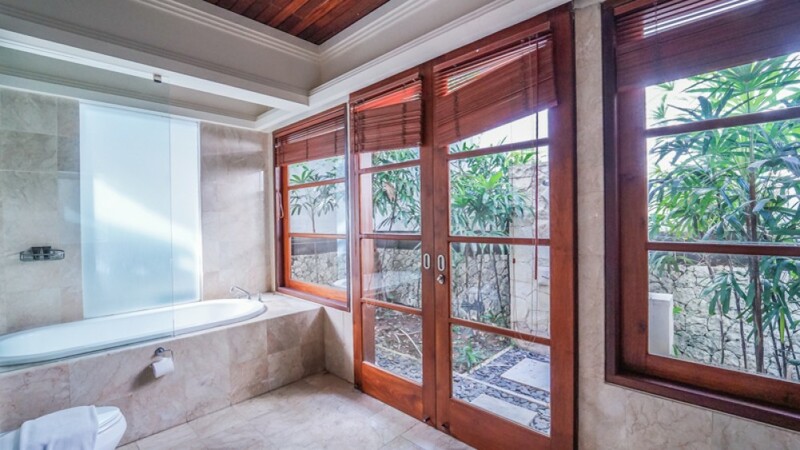 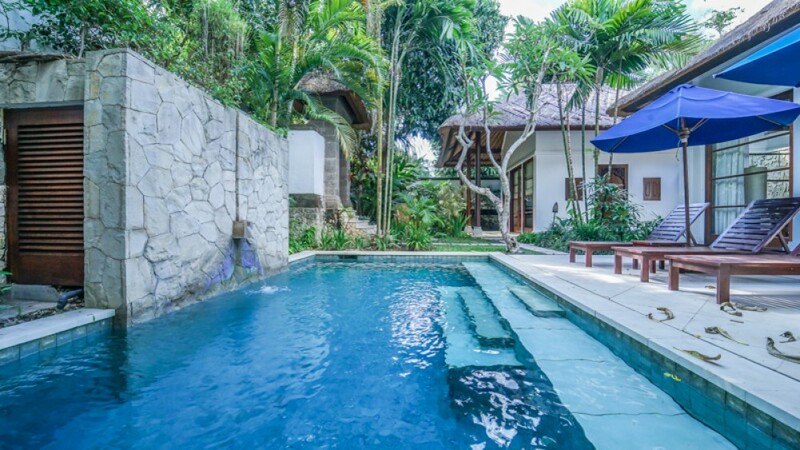 This is one of the best option available for sale in a central area of Bali. 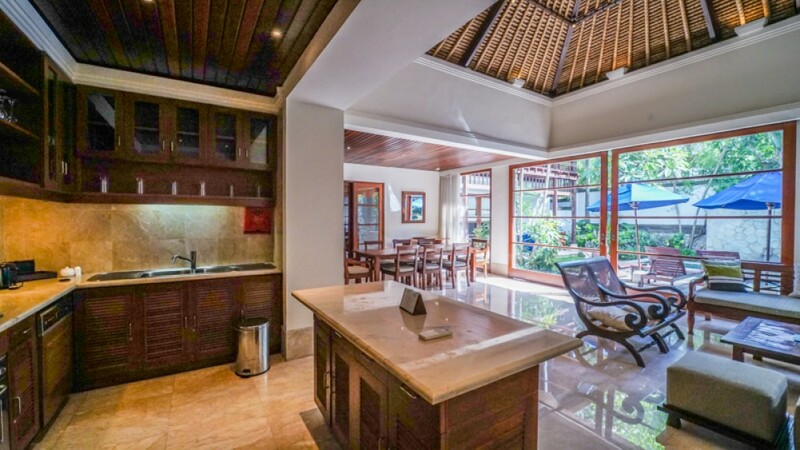 Ideal to buy as a residential home or as an investment. 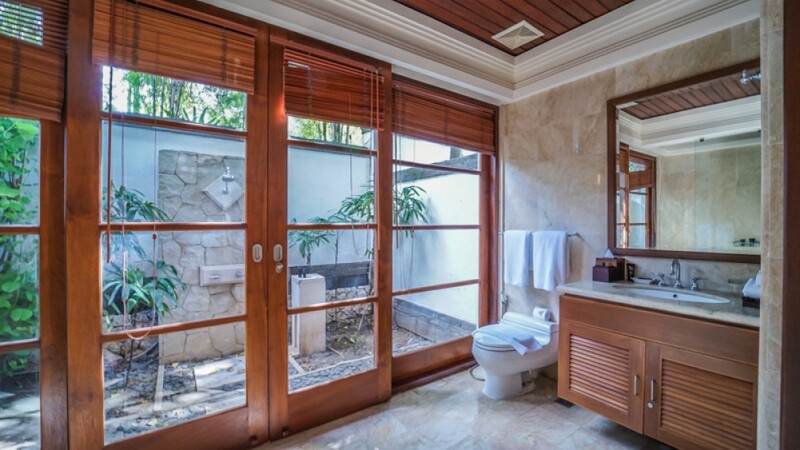 Great road access and ideal location. 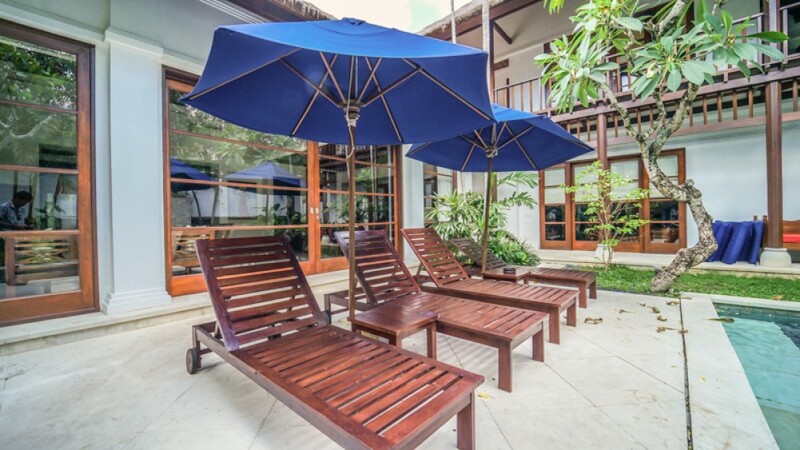 Walking distance to the beach and just 20 minutes away from the international airport.